Arabidopsis petraea (L.) D. I. Dorof. Synonyms | Cardaminopsis petraea (L.) Hiit. | Arabis petraea (L.) Lam. 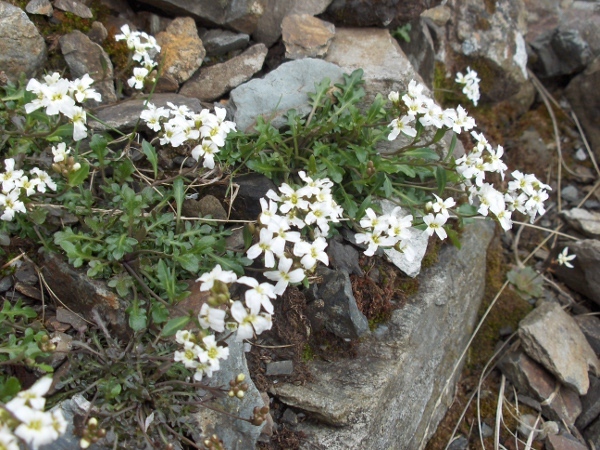 Arabidopsis petraea is a rare Arctic–Alpine plant found on mountains in Scotland (especially near the west coast), County Sligo and Snowdonia.